Window Nets? We Have Them! 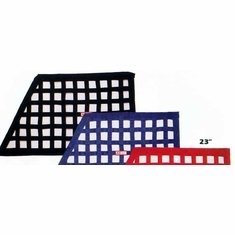 Window Nets For All Kinds of Racing Including Dragster and Off-Road. All of our racing / off road window nets meet SFI 27.1 Specs unless stated otherwise. 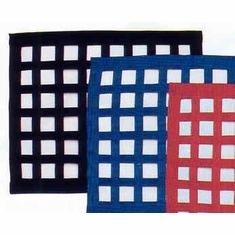 Our racing / off road Window Nets are made of 1" webbing for dirt or mud applications and also for open wheel, midgets, drag racing cars and circle track race car. 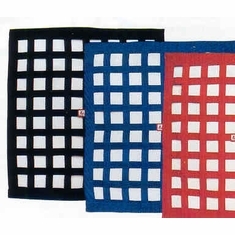 Choose your netting color option when ordering. Don't miss our installation kits also. 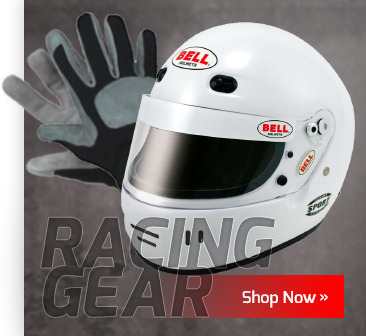 We have the perfect racing window net for you! 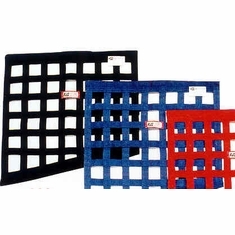 Just choose the perfect window net from our many choices of window nets below. 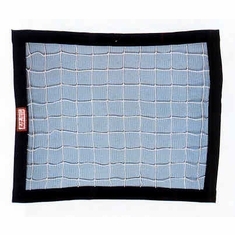 Ribbon Oblong Window Net 18" X 23" X 32"
Choose 18" x 24" or 24" x 24"
For Rectangular Window Nets Installation of parts #70701, #50525, #999, #1000 featuring a Push Button Buckle. Includes 2 rods (7/16" x 28-1/2"), 3 barrels, 3 pins, 1 buckle and 1 tongue. For Rectangular Window Net Installation of parts # 70701, #50525, # 999, # 1000 featuring a Latch Style Buckle. 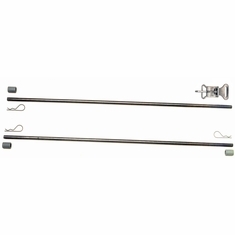 Includes 2 rods (7/16" x 28-1/2"), 3 barrels, 3 pins, 1 Latch and Link Buckle. For Window Net Installation of RJS part # 50523 featuring a Push Button Buckle. For oblong racing window net. Includes 1 rod (7/16" x 28-1/2"), 1 rod (7/16" x 37-1/2") 3 barrels, 3 pins, 1 buckle and 1 tongue. 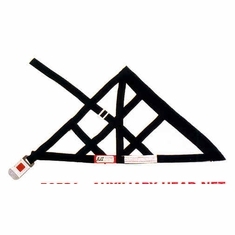 For Window Net Installation of oblong shape window net RJS part #50523 featuring a Link-Latch Style Buckle. 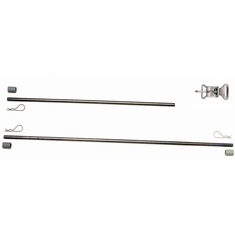 Includes 1 rod (7/16" x 28-1/2"), 1 rod (7/16" x 37-1/2") 3 barrels, 3 pins, 1 Latch and Link Buckle. 19" x 20½" x 15"